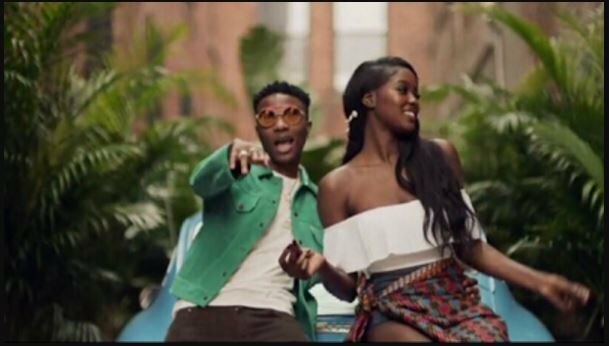 Nigerians on social media are reacting after Wizkid released his second video of come closer featuring Drake and Davido’s ex-girlfriend appeared in the video. Veteran Actor Jim Iyke Alleged Running for 2019 Presidency. Hey Buddy!, I found this information for you: "Another Beef ? Wizkid Uses Davido’ s Ex , Sira Kante , In New Music Video". Here is the website link: https://360kwado.com/another-beef-wizkid-uses-davido-s-ex/. Thank you.